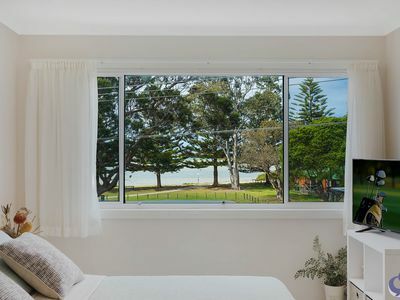 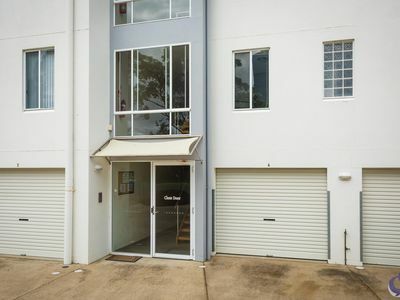 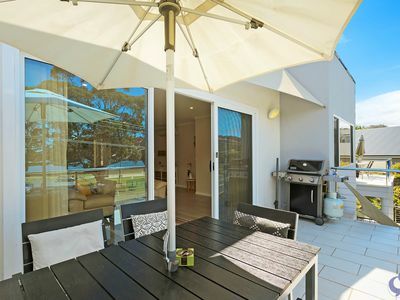 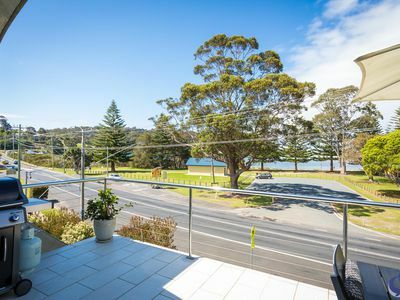 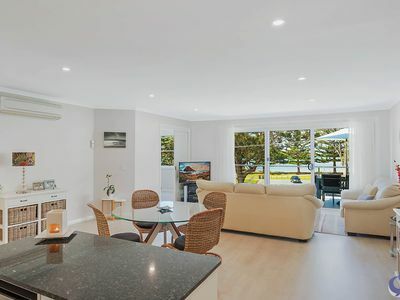 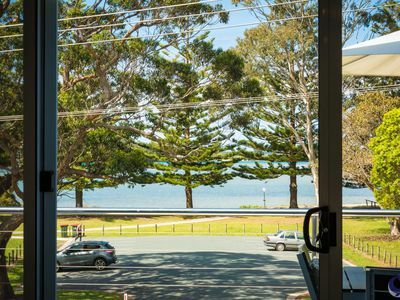 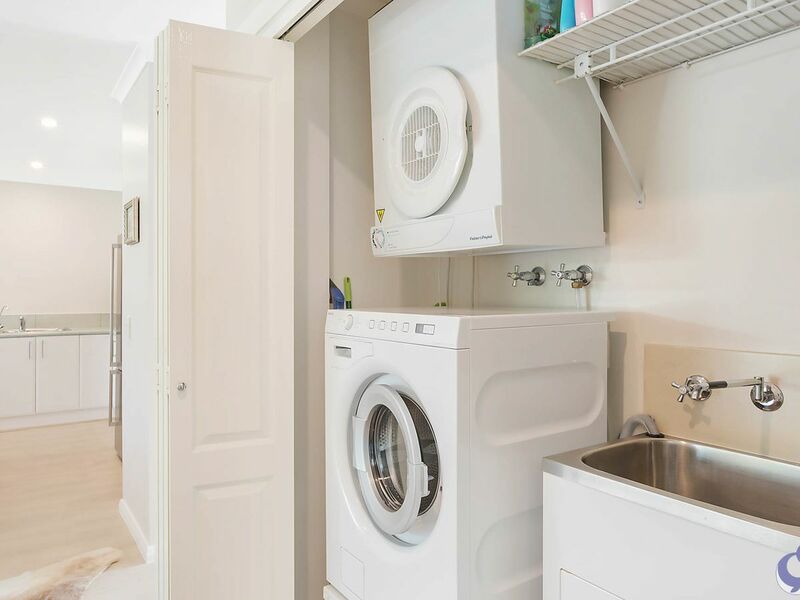 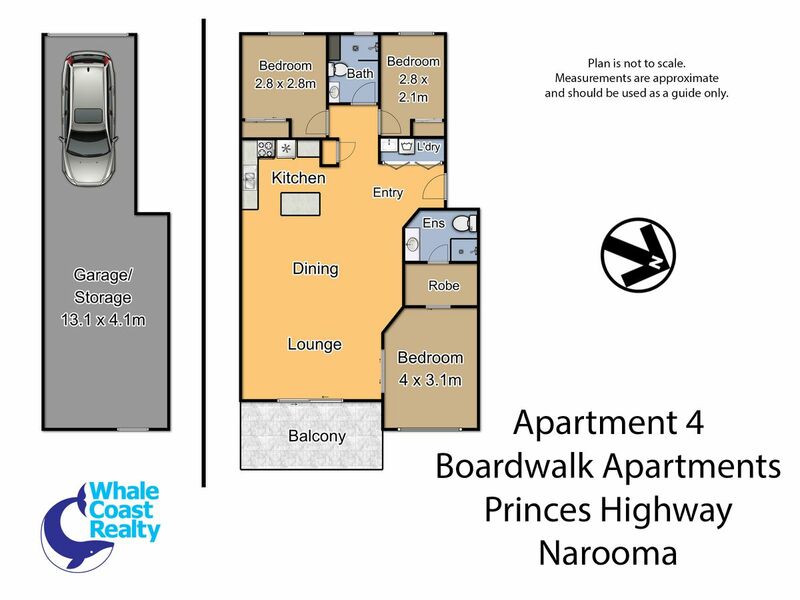 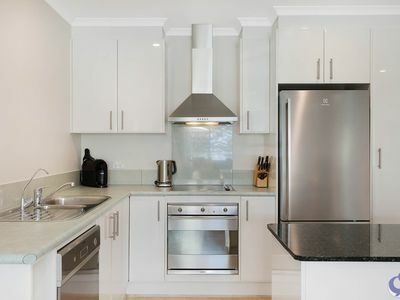 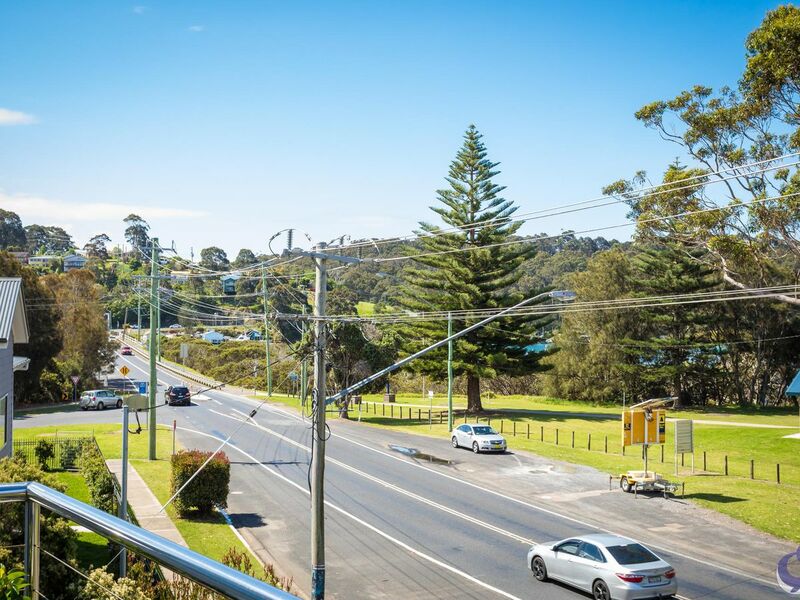 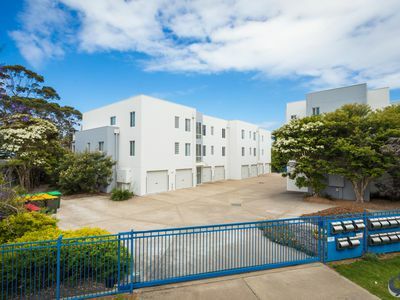 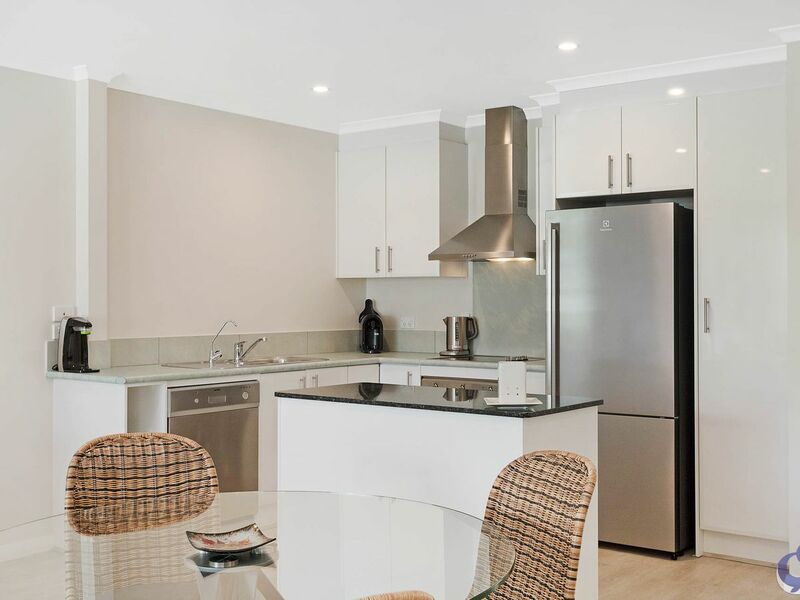 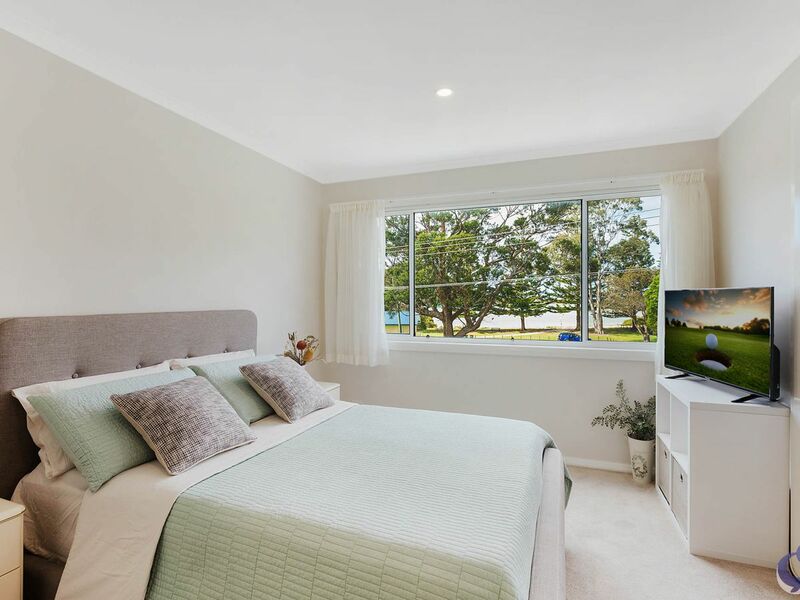 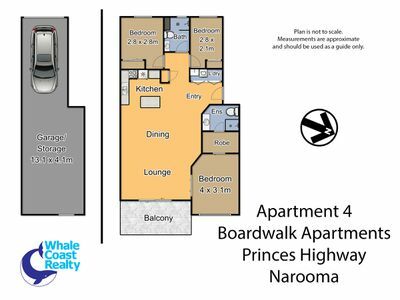 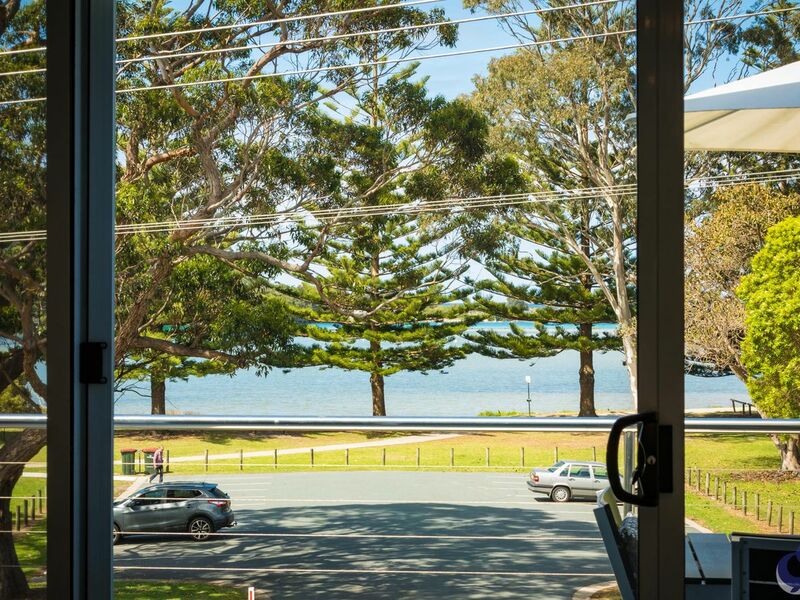 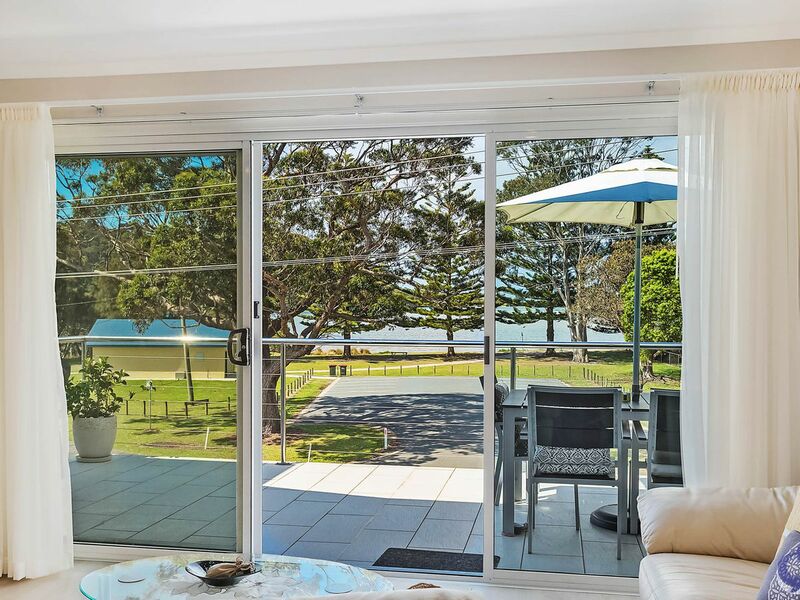 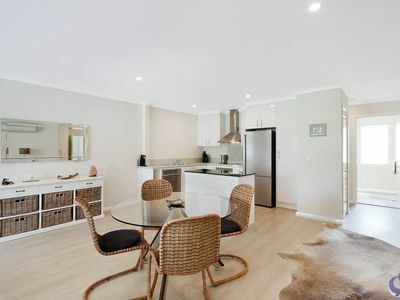 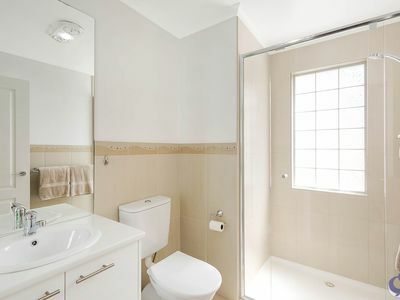 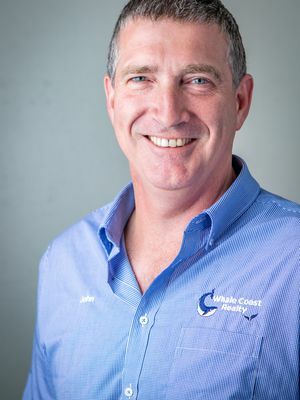 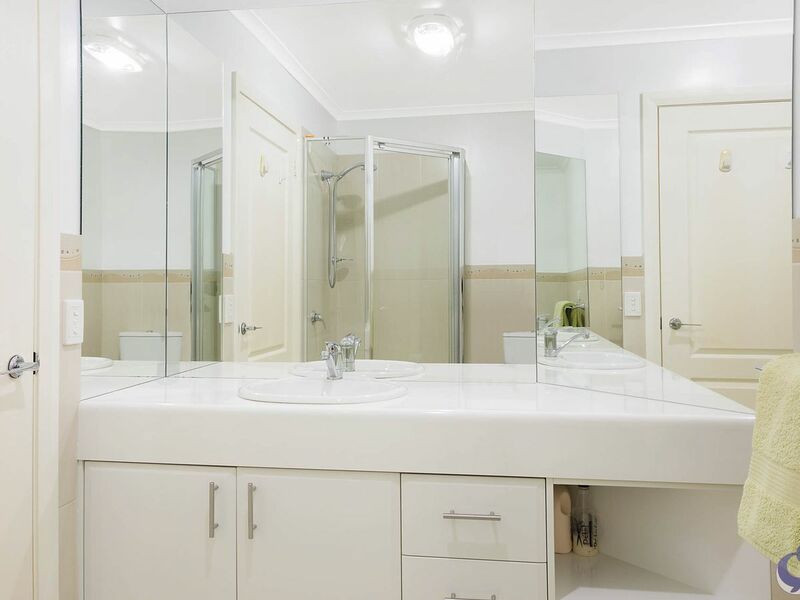 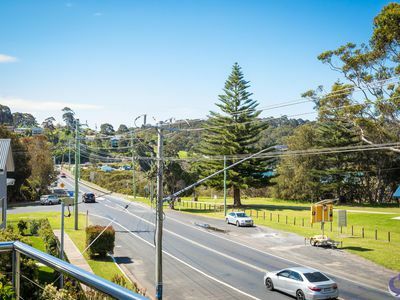 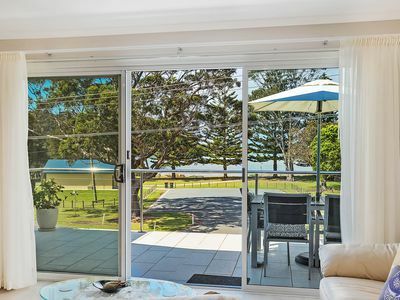 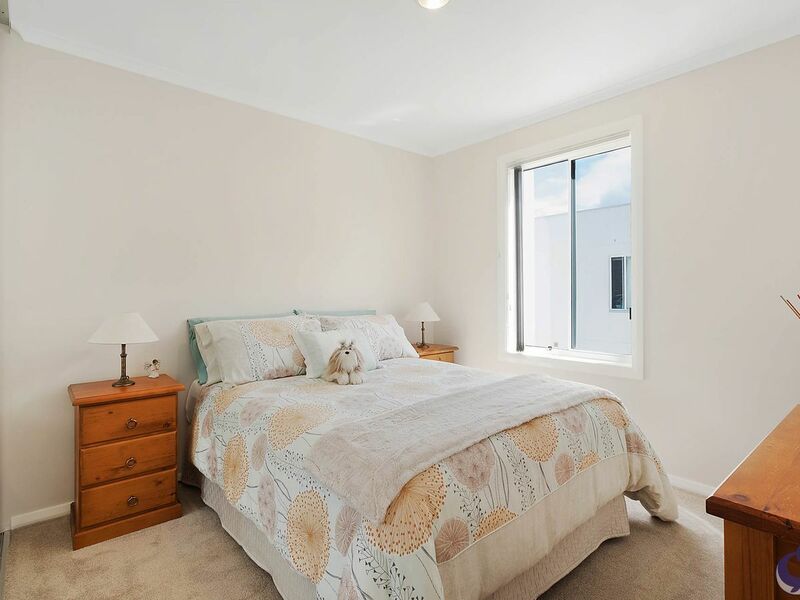 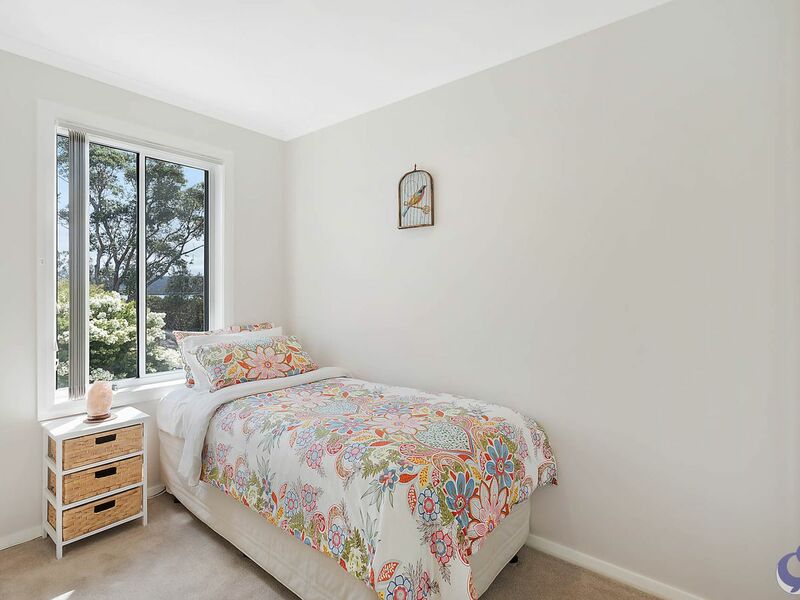 Great location with water views, on the flat in the main street with everything at your fingertips - restaurants, cafe's, sports club, doctors, dentist, Wagonga Inlet, Bar Beach, the indoor heated swimming pool and the Narooma/Dalmeny boardwalk/cycle way. 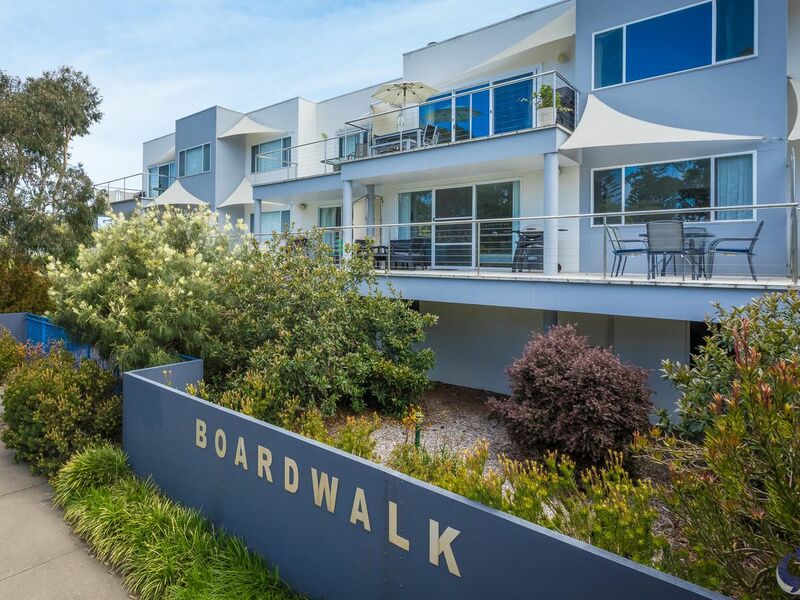 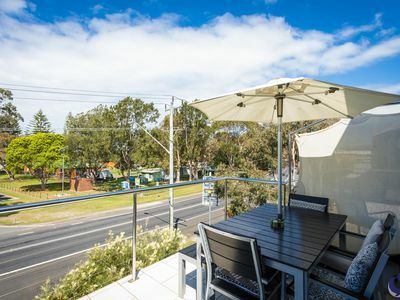 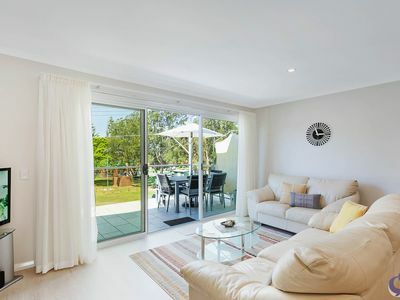 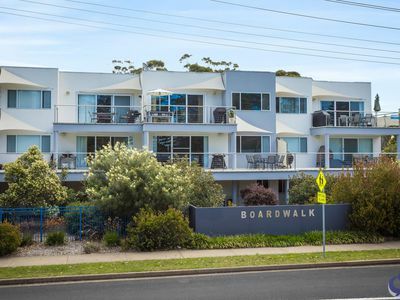 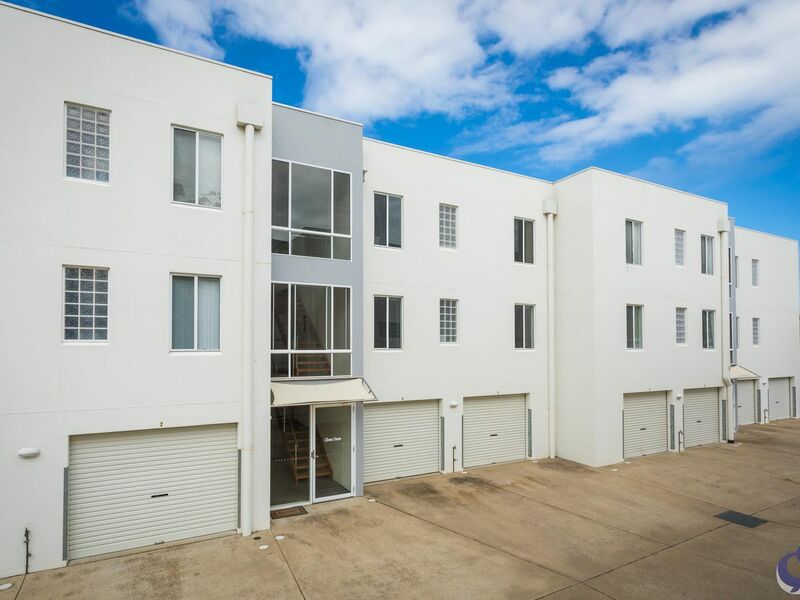 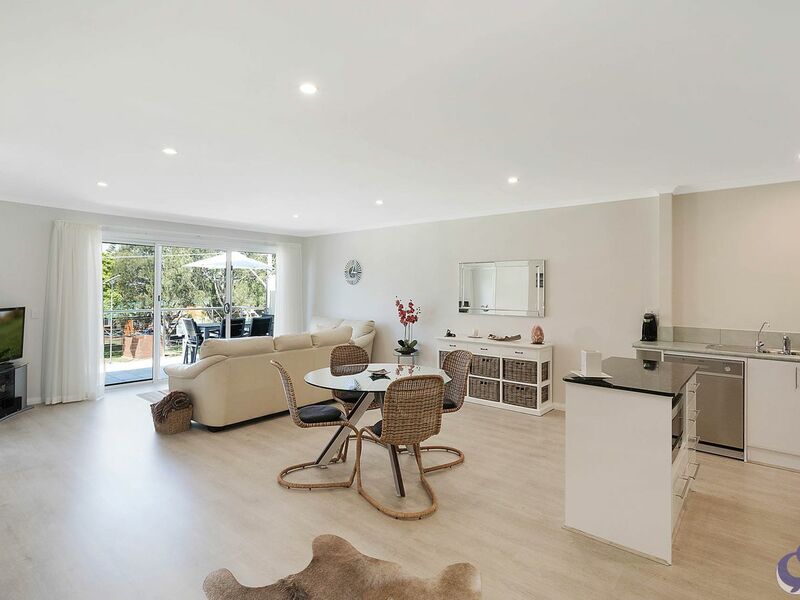 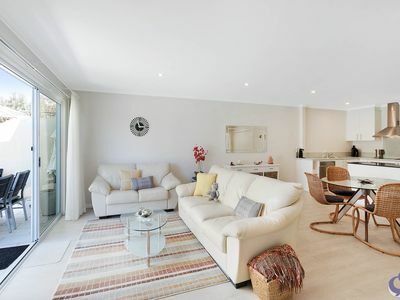 Beautifully presented 3 bedroom, 2 bathroom unit with security access is located on the second level, offering a magnificient living and dining space that flows outside to a tiled balcony that overlooks the picturesque Wagonga Inlet. This one has been updated very tastefully. 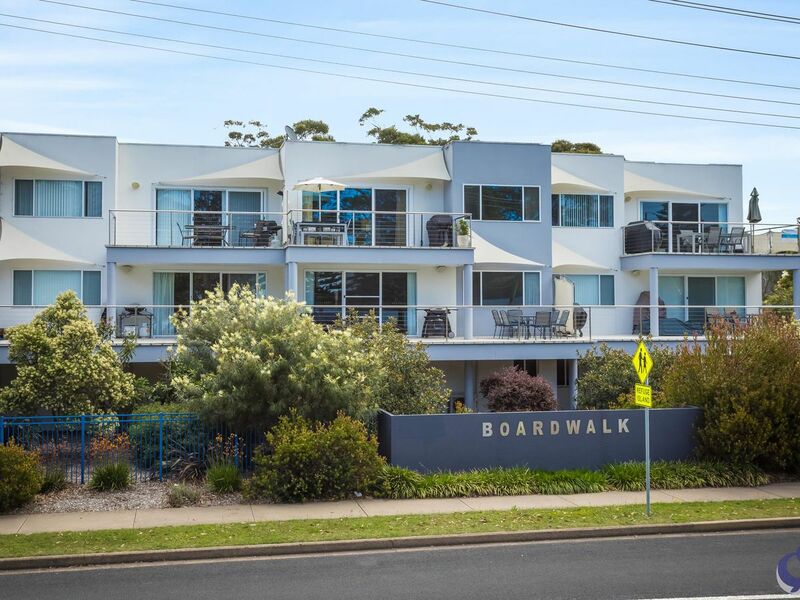 Ideal for holidays, retiring, downsizing or just living ... as this good strata ensures very low maintenance for all home owners. Huge garage space, room to park the boat, bikes and all outdoor activitiy toys.